TFN Geelong came together for the first time, in partnership with Give Where You Live Foundation. This special event was hosted at Federal Mills Park West 1, 33 Mackey St, Nth Geelong, on Tuesday 17 April from 5.30pm - 8.30pm. The event supported 3 grassroots organisations supporting social change in the Geelong community. Nearly $70,000 was raised from a generous and supportive crowd, with special thanks to the Anthony Costa Foundation and Give Where You Live Foundation. If you attended this event and pledged, please fulfil your pledge via this page. The Power In You Project exists to support and empower individuals batting addiction in the Geelong community to achieve lasting change in their lives. After identifying a gap in the system for people waiting to go into rehab and those that have returned from rehab, Power In You was developed to fill that gap and enable participants to re-engage with the community. They are seeking funding to grow their existing program and provide a supportive environment for people coming out of residential rehabilitation or intensive programs. After 12 years of experiencing challenges with substance abuse, Kane has taken the fight against addiction into his own hands. 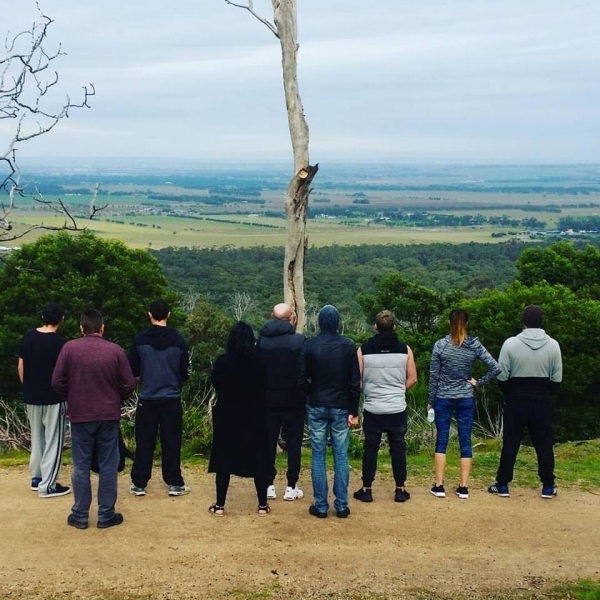 After witnessing first-hand critical gaps in services available for people suffering addiction, Kane has used his lived experience to form the basis of his rehabilitation programs and provide holistic support to others, ensuring no one else in the Geelong community falls through these gaps. There is an urgent need for access to affordable, nutritious food in the Norlane area. 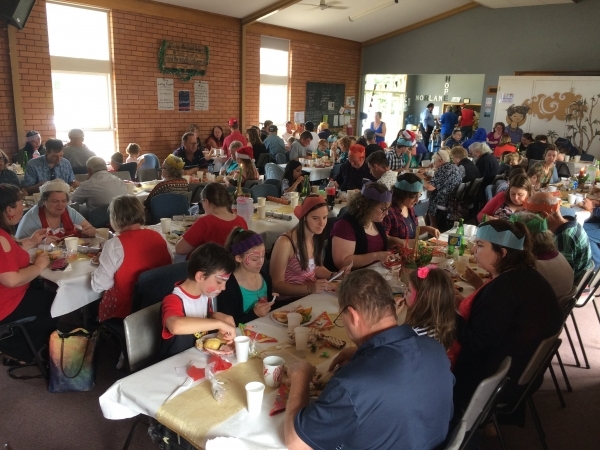 Developed by the community, for the community Norlane Community Initiatives works to address these community needs including social isolation, family support, food insecurity, health and wellbeing. They are seeking funding to employ an experienced community cultivator to empower locals to engage, develop and deliver food security initiatives including a food cooperative. Simon is passionate about creating healthy, sustainable and inclusive neighbourhoods. Through their work at Norlane Community Initatives, Simon and his wife, Kaylene, are committed to cultivating the Geelong community and providing a place where can connect and belong. Ocean Mind provides therapeutic surf courses for young people experiencing mental health issues, social isolation and/or disabilities’. By using a mix of evidence-based surf therapy and mentoring courses, they create a therapeutic environment for young people to challenge themselves, improve resilience and self-confidence, and strengthen relationships with family friends and the broader community. They are seeking funding for surfboards, wetsuits and a van to enable the organisation to become a financially independent social enterprise. With over ten years’ experience working with children and young people, Rachael is passionate about the power of outdoor environments to create positive experiences. She founded Ocean Mind to connect young people with nature, community and mentors, and empower them to build self-confidence and capability to transcend challenges in their lives.